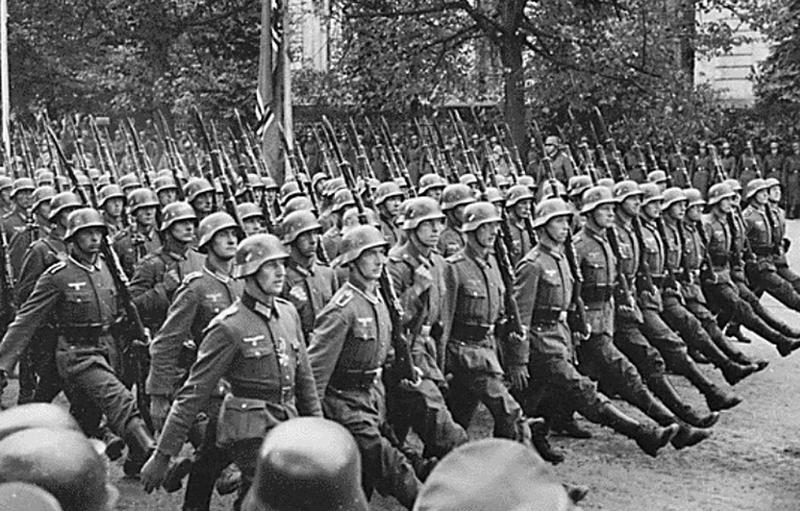 World War II in Europe began after Germany decided to invade Poland in September 1939. The war later ended in 1945 leaving Poland crippled both socially and definitely economically with the number of deaths being estimated to be 5.5 million people. Well, some Polish men, women and children escaped death thanks to two polish physicians. Dr. Eugene Lazowski and Stanislaw Matulewics decided to come up with a fictional epidemic and developed a sham vaccine. 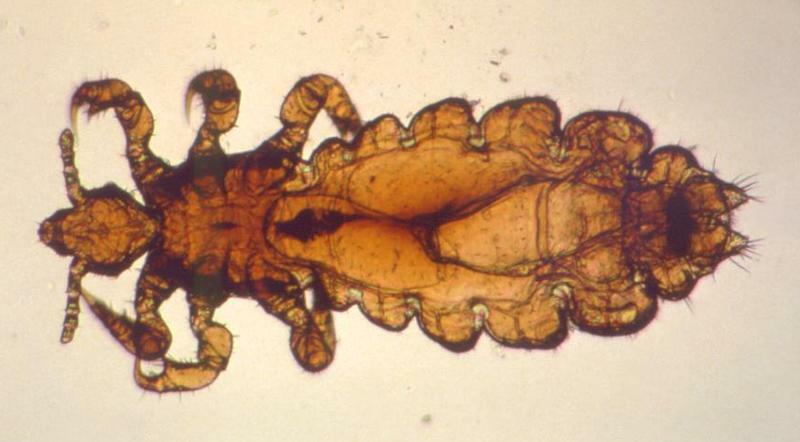 Epidemic typhus is an illness that is associated with prisoners and refugees. This disease of war spreads very fast, especially in places where there is human congestion and poor sanitation. The disease is caused by infection bacteria. The disease is more rampant in refugee camps, prisons and military barracks. The disease has been associated with many deaths that have been experienced during historical wars: during the Peloponnesian War, it killed more than 2/3 of the Athenian population, killed the majority of the French Soldiers that were in the Napoleon Grand Army, In the first world war, it also caused many deaths in Russia etc. Though it’s hard to quickly note if someone is suffering from the disease, some of its major symptoms are: skin rash, headache, fever and chills. The infected person finally dies due to shock and dehydration. Arthur Felix and Edward Weil were the first European biologists to come up with a way to diagnose the illness. This happened during the outbreaks of the First World War. The two polish doctors had previously worked for the Polish Red Cross in Rozwadow. Most of the citizens here were in danger of being deported or being executed by the Germans. They decided to develop a way to protect their polish country men. They injected all the patients who came to them for treatment with a shot of dead proteus vulgaris. Then they sent samples from the patients’ body to the German labs which in turn showed that the patient is indeed infected with the terrible war disease. Soon the whole region was supposedly infected; the German soldiers panicked since they had not heard about the disease for over 25 years hence had no immunity. They had no option but to quarantine the whole region and placed posters all over, written, “Achtung Fleckfieber” meaning “Warning Typhus”. The posters were placed all-round the perimeter of the village. The trick, though lasted for only two years. The Germans got word that there was no epidemic and soon sent their medical team to investigate the medical situation in the area of southeast Poland. The delegation was sent in 1943. The trick worked because the Germans had unshakable belief in the Weil-Felix test of the disease, they also had great fear of the disease spreading, and they failed to properly diagnose the disease medically. The Polish were able to be kept safe until the war ended in 1945. Thanks to the scientific wisdom of the two doctors many Polish people were saved from the cruelty of the NAZIs. This is indeed the most historical noble act.